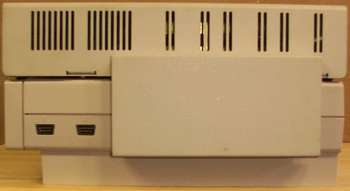 The PAL JR is an expansion box designed for use with the A1000. 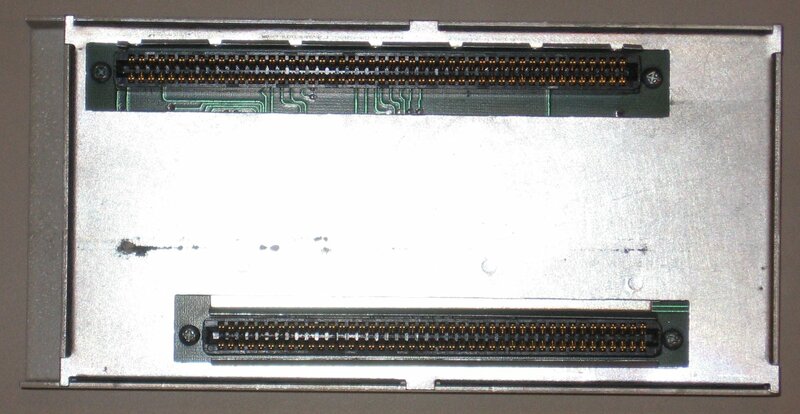 It sits directly on top of the A1000 and is connected by a small adaptor called "The Staple" which attaches to the A1000's side expansion slot. 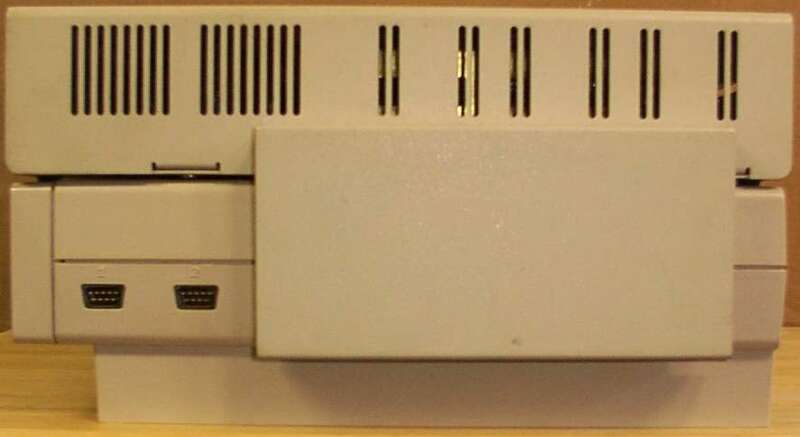 The unit appears to contain two Zorro II based slots for fitting cards. 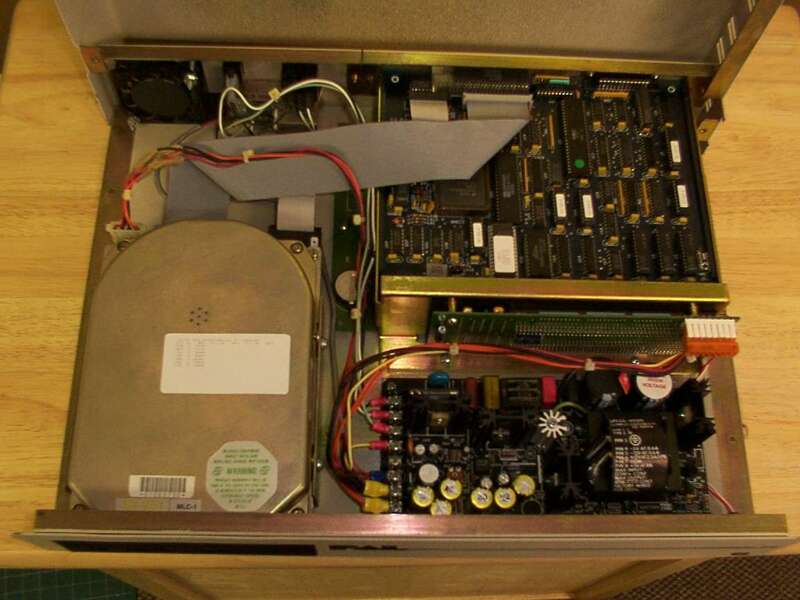 These slots appear to be electrically compatible with Zorro II, however due to the dimensions of the case, conventional full length Zorro II cards cannot be used, although half length cards can. 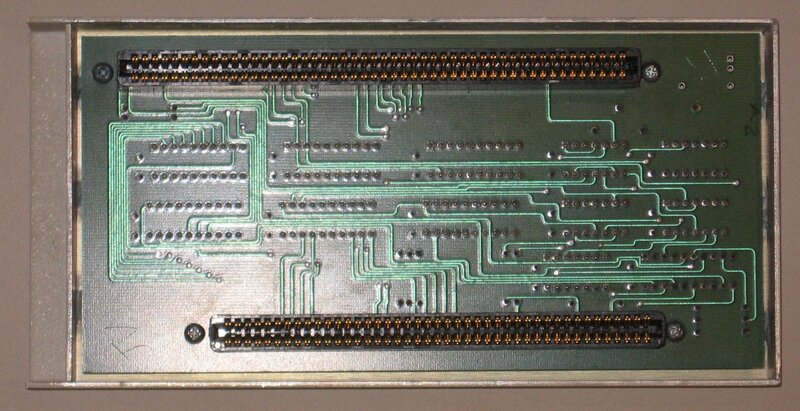 In fact at least two custom Zorro II cards were built for use with this device and often supplied with it. These were the C2-ML, an ST506/MFM hard drive controller and the Garganturam RAM expansion. As these special Zorro II cards do not use conventional dimensions, they are unlikely to physically fit in any other Zorro II based system. 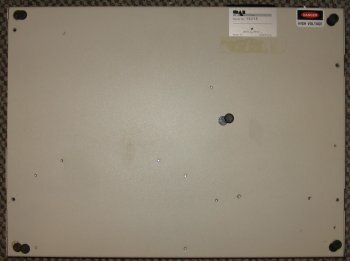 The PAL JR has a drive bay for use with a hard drive, such as the one supplied with the C2-ML. 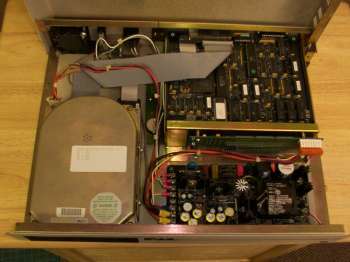 The unit was supplied with one of three drives, a Seagate ST 225 (20.5MB), Seagate ST251 (40.7MB) or a Micro-Science 1050XX (42.5MB). 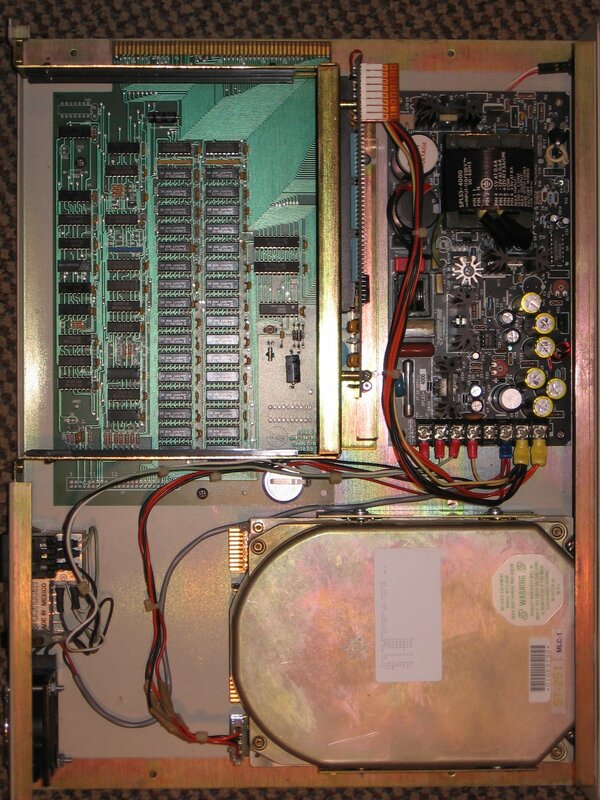 Also according to the manual "The PAL Jr's ram has been placed in a memory space which recently was de-allocated from the reserved area of teh Amiga's memory map. 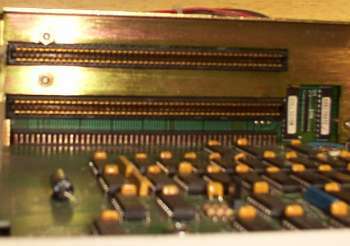 This memory can be combined with optional memory cards to allow the Amiga to address a full 10 megabytes of user memory." 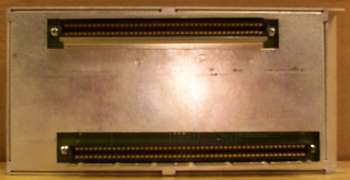 The hard disk controller and RAM card were actually Commodore designs which are licensed to Byte-By-Byte for use.